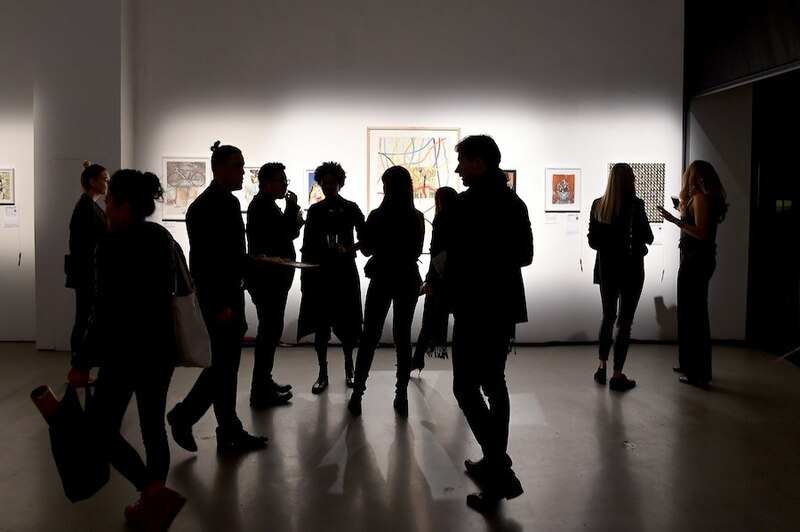 On November 29th, the Coalition held its 23rd annual ARTWALK NY gala at the beautiful Spring Studios in TriBeCa. The event was attended by 750 supporters, artists, activists and friends who came to help raise funds for the Coalition programs that help thousands of homeless men, women and children each day. 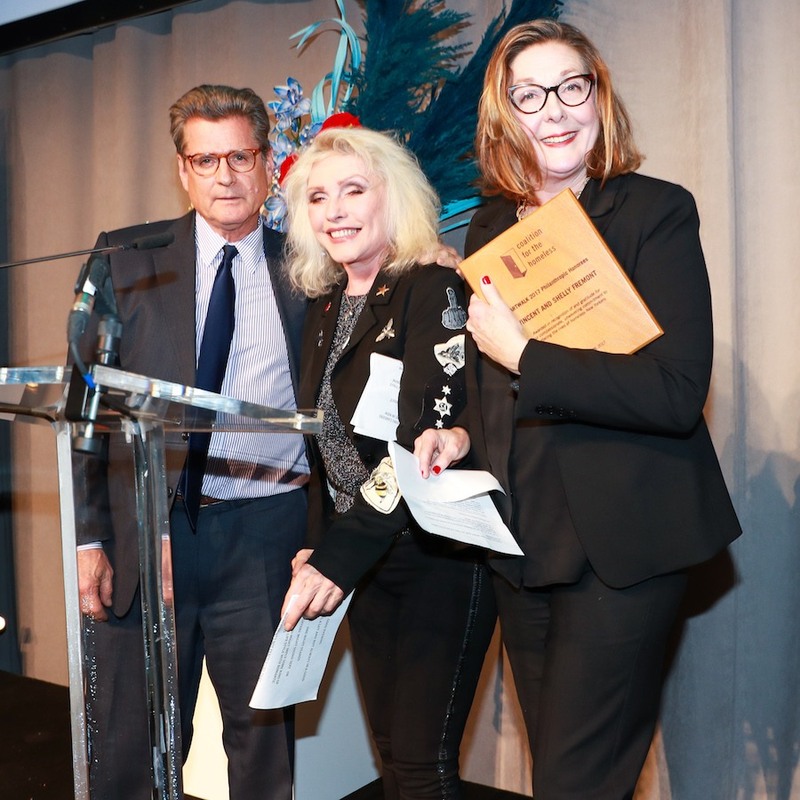 ARTWALK, presented again this year by Italian fashion house Max Mara, recognized the invaluable contributions of artist Louise Fishman and long-time Coalition supporters Vincent and Shelly Fremont – to whom long-time friend Debbie Harry presented the award. Louise’s inspiring artwork, courtesy of the artist and Cheim & Read, was featured not only as a highlight of the live auction, but on our red carpet as well. They also generously provided gorgeous hardcover copies of the book Louise Fishman to VIP guests. 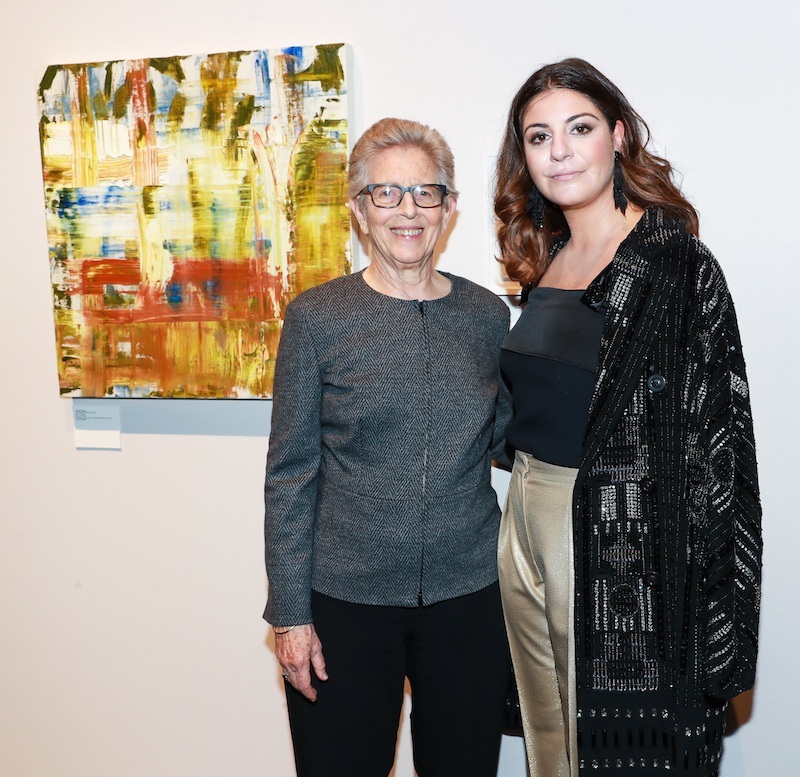 Artist Honoree Louise Fishman with Max Mara’s Maria Giulia Maramotti, (both wearing Max Mara). Photo: Neil Rasmus/BFA. Both Vincent and Shelly have been generous supporters of ARTWALK and the Coalition for many years, including serving as the founding co-chairs of the event’s Art Advisory Board. 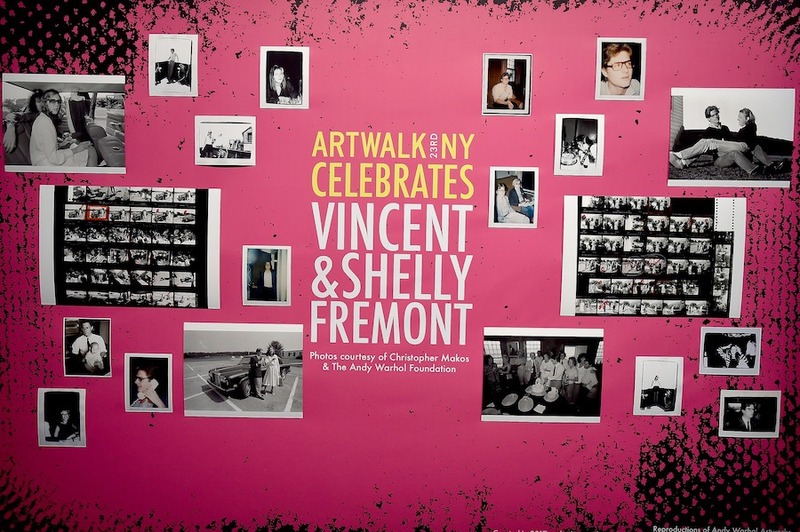 To help us celebrate the tremendously important role the Fremonts have played in NYC and the art world, photographer Christopher Makos and The Andy Warhol Foundation created a stunning tribute wall featuring photos of Vincent and Shelly over the years. 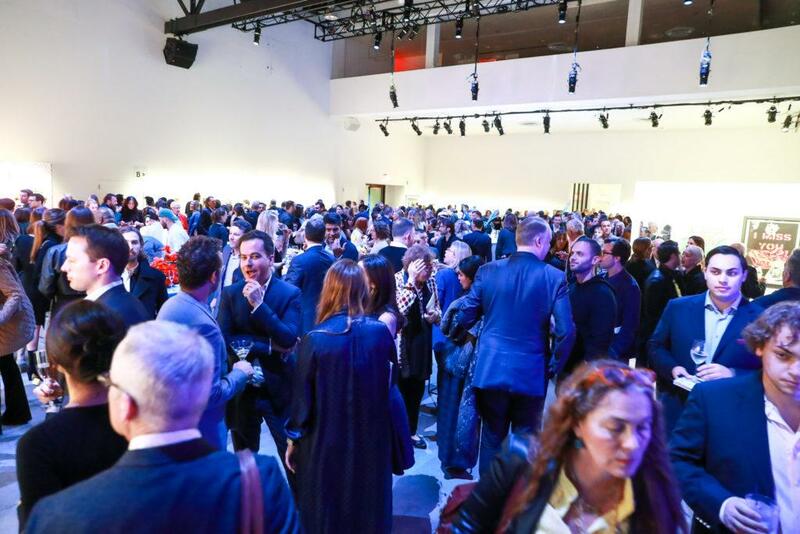 DJ Mia Moretti kept the electricity up in the room as guests browsed works by more than 100 artists, including Katherine Bradford, Will Cotton, Cecily Brown, Curtis Kulig, Joe Bradley and more. Attendees were treated to delicious food from New York’s hottest restaurants, including Acme, Celestine, Counter Culture Coffee, Dizengoff, Fairfax, Houseman, Il Buco, Mission Chinese Food, The Odeon, Samesa and Wildair – while sipping signature cocktails by VDKA 6100 and Ilegal Mezcal, a glass of Bird in Hand Winery wine or a nice cold Brooklyn Brewery beer. 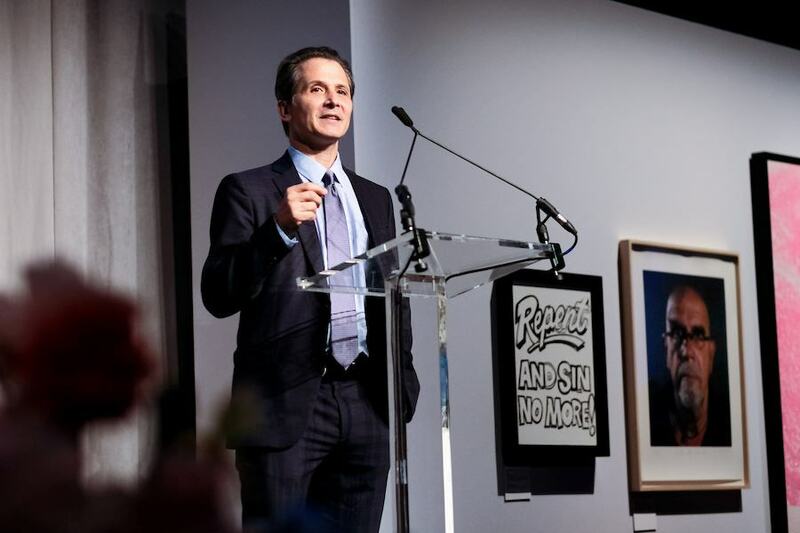 The live auction opened with remarks from Coalition Board Chair Barry Berke and Executive Director Dave Giffen, who exhorted New Yorkers to practice unconditional compassion toward those most in need. 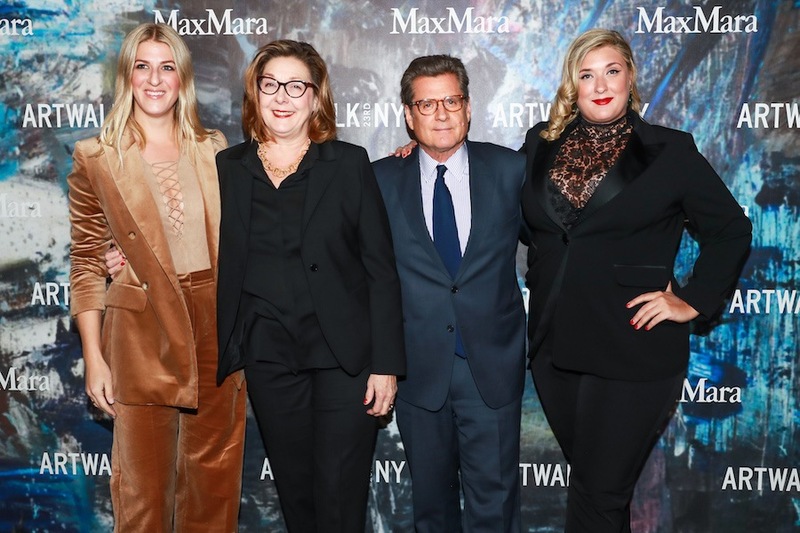 Max Mara’s Maria Giulia Maramotti then presented the Artist Honoree award to Louise Fishman, followed by singer and fashion icon Debbie Harry presenting the Philanthropic Honoree award to the Fremonts. 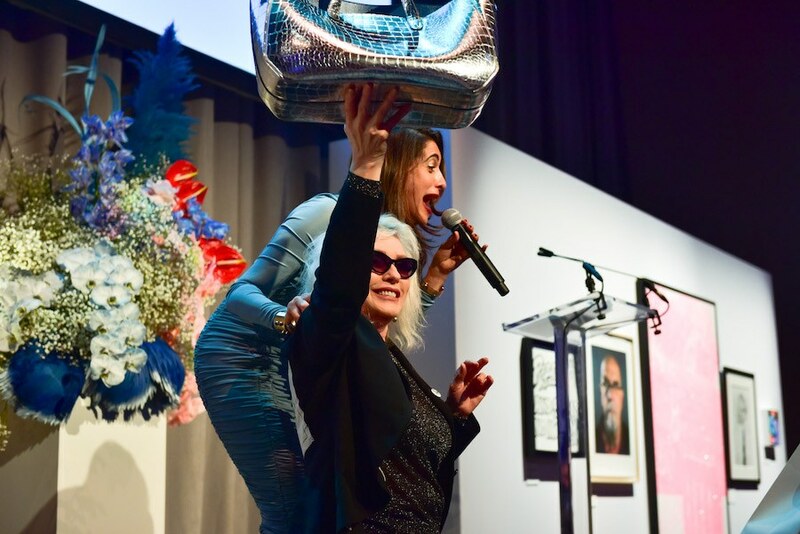 Auctioneer Aileen Agopian then took to the stage to open bidding on the stunning works from Chuck Close, Tracey Emin, Jenny Holzer, Alex Katz, Christopher Makos, Ed Ruscha, Andy Warhol, Russell Young, Kenny Scharf and of course Louise Fishman. Also auctioned was a unique and special evening of art and dining, courtesy of Louise Bourgeois’s The Easton Foundation and L’ATELIER de Joël Robuchon – and then Debbie Harry surprised the audience by jumping up on stage to auction off her own personal silver Marc Jacobs handbag, inspired by the Andy Warhol Factory. After the live program, guests enjoyed elegant sweet treats courtesy of Mah-Ze-Dahr Bakery and Morgenstern’s Finest Ice Cream while dancing to DJ Elle Dee. A special thanks to Paddle8 and Crozier Fine Arts for providing all the back-end support to make the auction work so well! 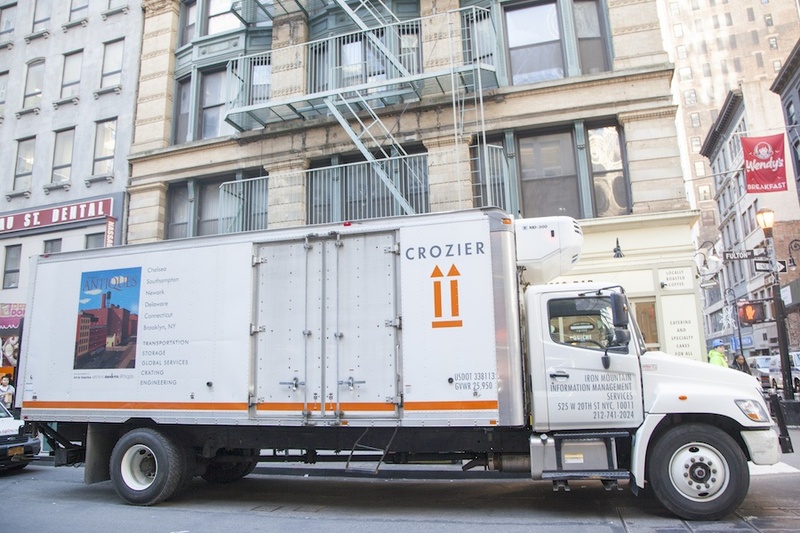 Art Stewardship Sponsor Crozier Fine Arts ready to transport the art to ARTWALK NY. Thank you to everyone who helped make the 23rd annual ARTWALK so successful. The event raised $850,000 to benefit the Coalition’s life-saving programs! The timing couldn’t be better: Tonight, a record-breaking 63,000 New Yorkers will sleep in New York City homeless shelters, including nearly 24,000 children. Your support of ARTWALK helps the Coalition provide emergency food and clothing, eviction prevention, crisis services, job training and youth services to thousands of homeless and poor New Yorkers each and every day. We cannot even begin to thank all of the wonderful artists who contributed their work – which is, after all, what makes ARTWALK the unique and memorable event that it is. 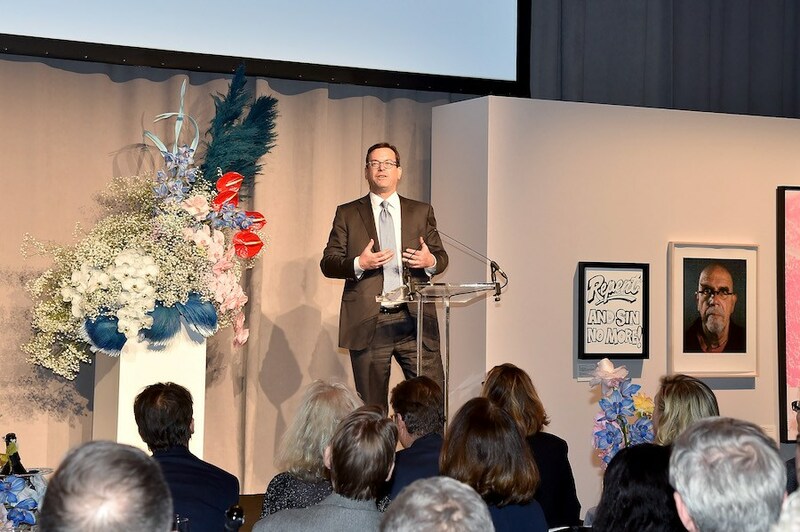 The event would also not be possible without our generous sponsors, members of the Art Advisory Board and the ARTWALK Benefit Committee whose dedication and compassion touches the lives of countless homeless New Yorkers. 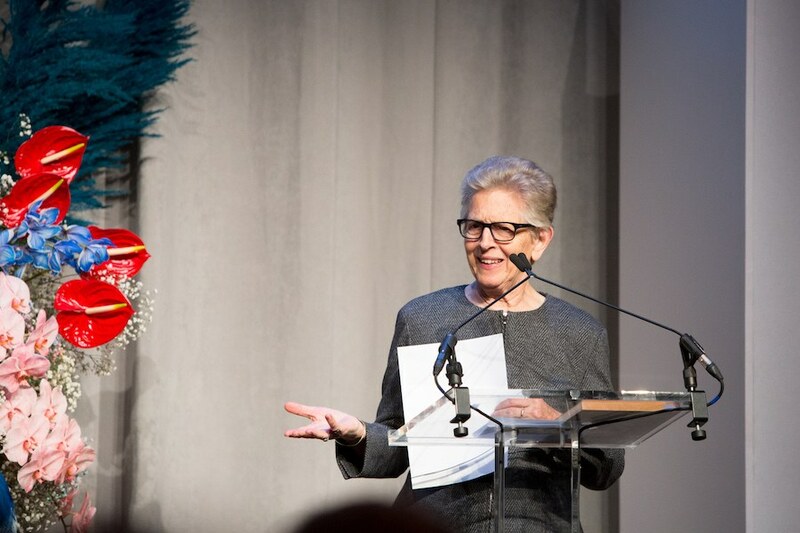 The post ARTWALK NY Honors Louise Fishman and Vincent and Shelly Fremont and Raises $850,000 for Coalition Programs and Services appeared first on Coalition For The Homeless.